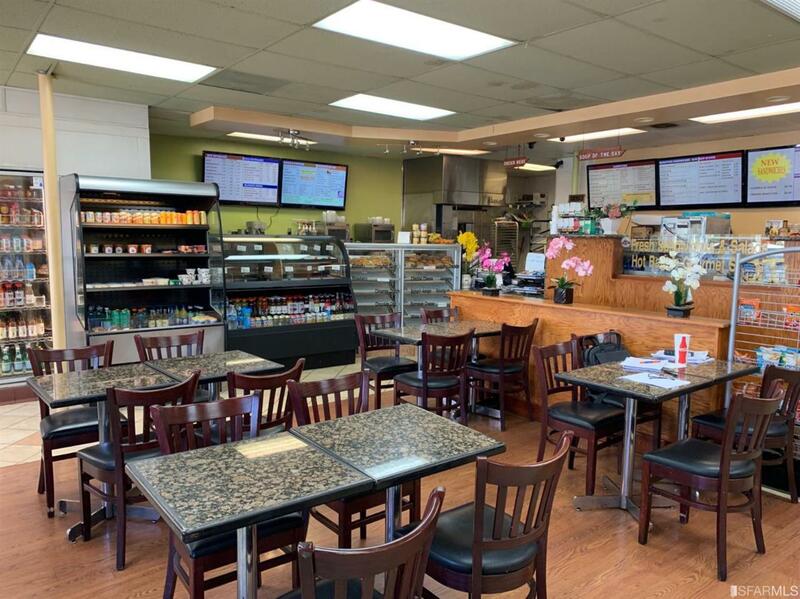 Established bagel and sandwiches/cafe for sale in Sunnyvale near Google, Yahoo and many other high tech companies. Approximately 1500 sq ft with 37 legal seating. They operate Monday- Friday from 6am-3pm. Gross income a month is between $28,000-$32,000. Lease is $4000 all inclusive. Cannot do Subway or Falafel cuisine.